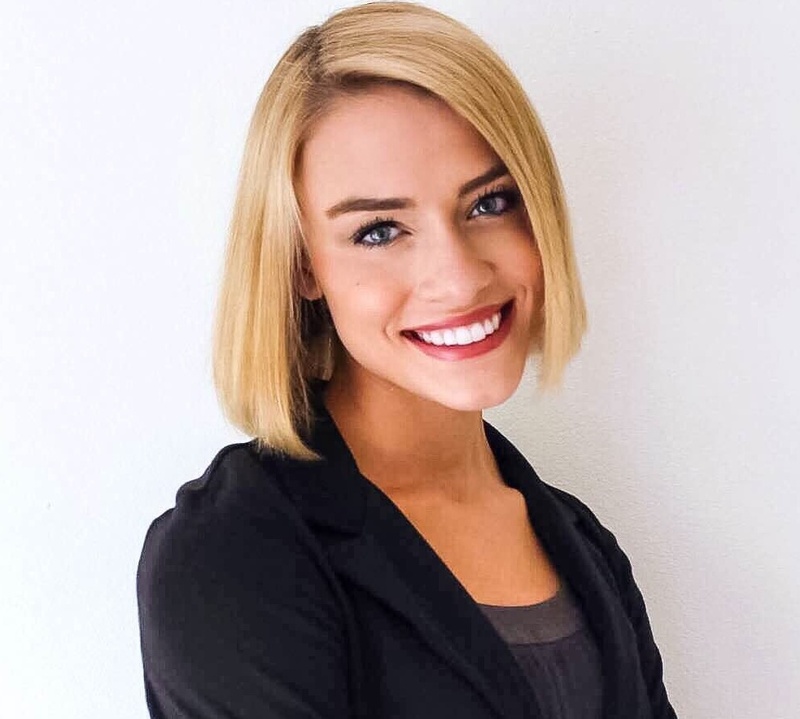 IowaWatch documentary film maker Greta Meyle is on a quest to produce a documentary that addresses issues related to people who are raped while in college. This powerful story is in need of research and development support and we are asking for your help. Please consider a donation to this project’s research and development. We have a plan to meet with potential funders but want to raise $800 to help defray the costs for the travel necessary to do this. Your donation will go into a fund supported by IowaWatch and other donors who have committed to this project. Watch this promotional video about the project. If supporting this project appeals to you, please consider making a tax-deductible contribution to The Iowa Center for Public Affairs Journalism-IowaWatch. 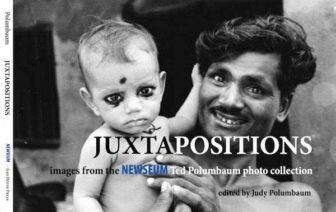 In return for your support of $75 or more we would like to send you a copy of the book, “Juxtapositions,” a collection of news photographs by the late renown photographer Ted Polumbaum. If you would rather write a check, please make it payable to The Iowa Center for Public Affairs Journalism. Supporters who use either method to donate will receive a written acknowledgment of their contributions and confirmation that the funds are restricted for use in this project by Iowa Center for Public Affairs Journalism-IowaWatch. The Iowa Center for Public Affairs Journalism-IowaWatch is a 501(c)(3) non-profit organization, and donations to our Center are subject to rules for non-profit donations that are recognized by the Internal Revenue Service. Questions on the process? Email the Iowa Center’s Executive Director-Editor Lyle-Muller@iowawatch.org. The Iowa Center for Public Affairs Journalism was one of three 2018 Citizen Diplomat Award recipients honored the night of April 16 by the Council for International Visitors to Iowa Cities, or CIVIC. The other award recipients were Diamond V of Cedar Rapids, for business and industry, and Johnson County Supervisor Lisa Green-Douglass as an individual.